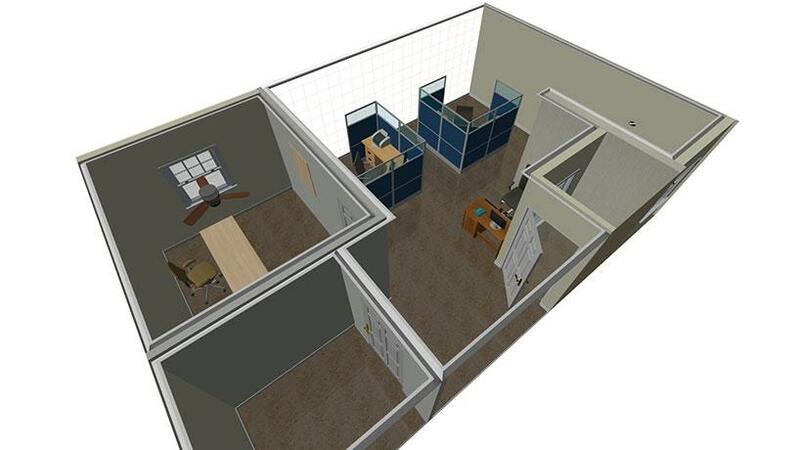 Before you start repainting or refurninshing your office space, you will need to come of up with a design plan. 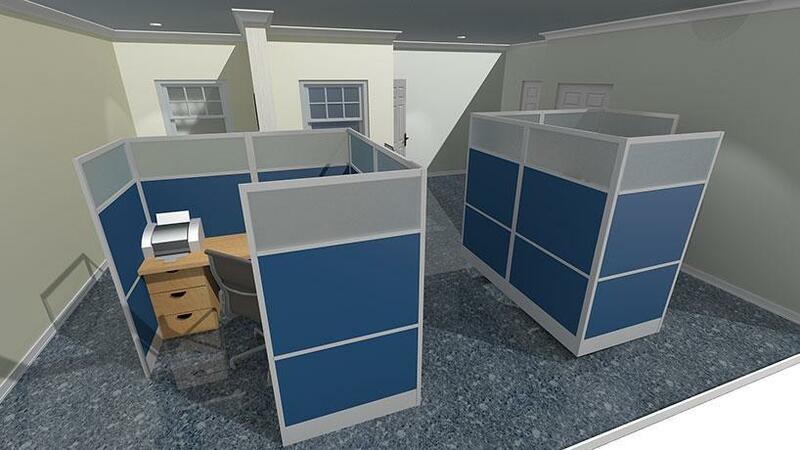 Pro100 is your office design software to start with. 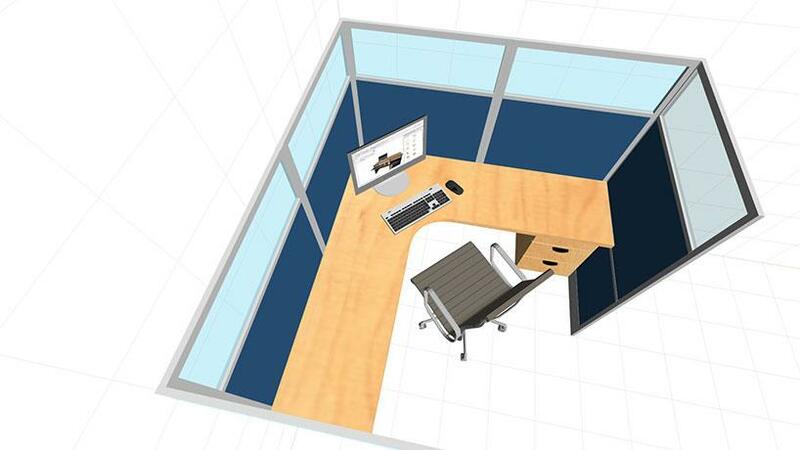 You can layout standard offices, home offices, or cubicles. You can design with panels, partitions, doors, window etc. Make changes on the fly using drag and drop technology. Build modern designs that will bring style into your home or office. 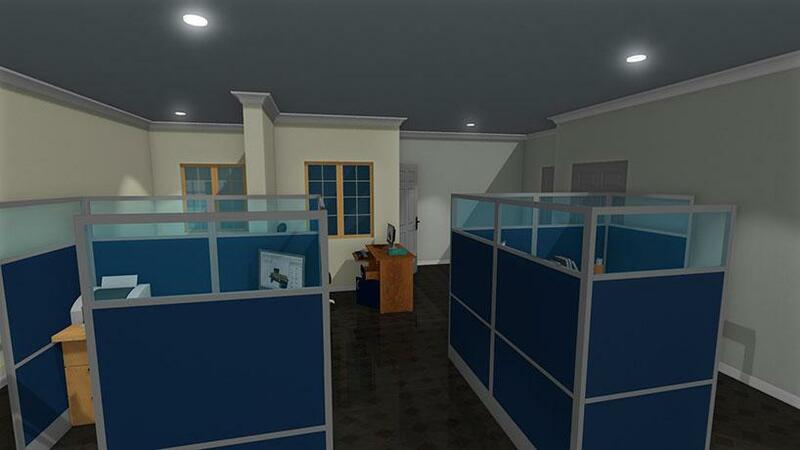 Pro100 is the professional 3D sales tool that can be used by retailers, consultants and manufacture agents alike. Your customers will see a visual presentation in 3D or any other view the prospect wants to see. Also you can drag and drop pieces to place them where ever you want, try different colors and textures on the fly. 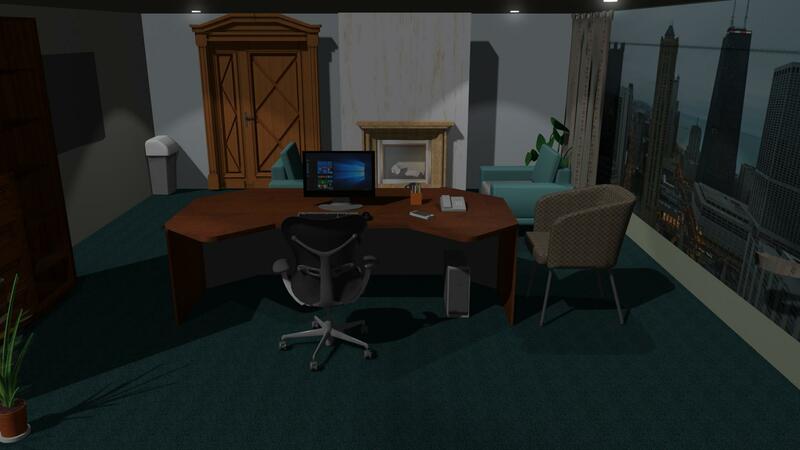 Show your prospects their new office on the screen before they see it in reality. Shorten the sales cycle by using a good office design software like Pro100 to engage your customers in the planning of their office space. By letting them see the solution, you will close more sales faster. To learn more about office layouts and design, visit blog section about creative and modern design. No artistic skills are required because Pro100 does most of the work for you. Contact us if you have questions. See the following finished projects.